Gas fires have been available for many year mainly consisting of basket fires and those designed to fit into a standard fireplace opening. These are still available and probably still make up the lions share of existing installations. For some models it is now possible to have a fire with a greater level of efficiency and a very realistic flame picture. Remote control as well. If more heat is required opt for a glass fronted fire or perhaps a gas stove. These fires are more than capable of heating a medium sized room and doing so without wasting gas. 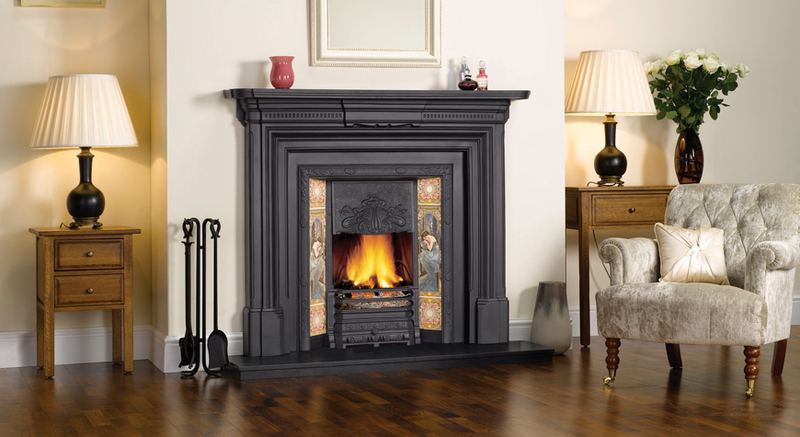 Our traditional fires come from brands such as Gazco, Nu Flame, Chesney's, Magiglo and Kinder among others.